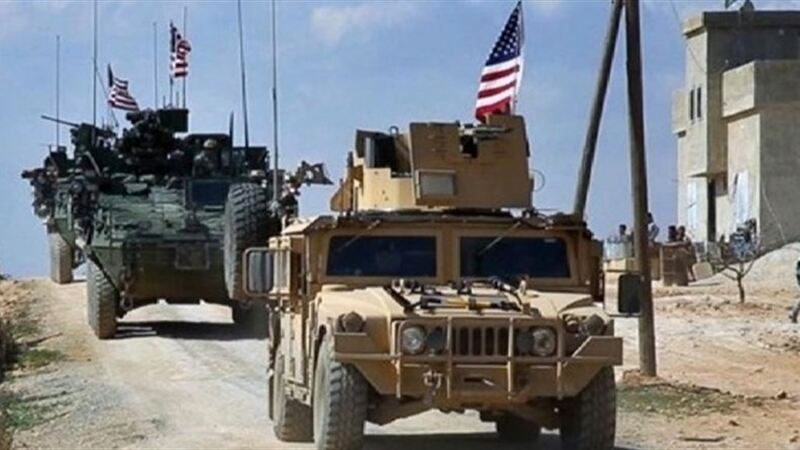 The US military will withdraw all its troops from Syria by the end of April, the Wall Street Journal reported on Friday. "If the White House does not change its course, the US military will withdraw a large part of its troops there by mid-March and then in full by the following month, even if the administration of President Donald Trump does not reach an agreement to protect," the newspaper quoted administration sources as saying. Its Kurdish partners in that region. US President Donald Trump announced on February 6 before the ministerial meeting at the Foreign Ministry that the international coalition will announce that it contained a pre-emptive organization in Syria and Iraq by 100% and that what remains of the organization pockets are scattered and very dangerous. In December, the US president announced his decision to withdraw US troops from Syria amid US internal opposition.